You might have thought Tinder was a sort of utopic free-for-all where you were just happily swiping left or right like flicking through a dating pack of cards. But of course it’s not. Tinder’s controversial CEO Sean Rad has finally revealed in an interview with Fast Company the existence of an algorithm that works out your “desirability” score and makes date suggestions accordingly. Rad says your individual Tinder “Elo” score is not just based on how many people swiped right on you. “A lot of factors go into it,” he said. The company was reportedly updating its algorithm in November in order to make the connections that happen on its site more meaningful. 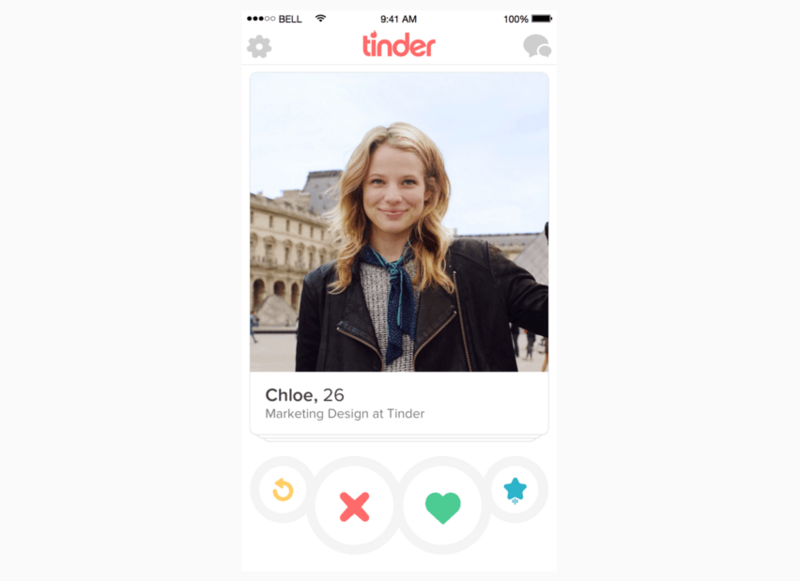 Shortly afterwards, Tinder added education and job information to its profiles, the “most-requested feature” from its users, and rolled out “smart profiles” that quickly highlight the most relevant information about your potential match. The single CEO, who says he has an above “average score” in spite of a clear penchant for gaming – which I’m sure the women of the world wouldn’t collectively call a turn on – likens it to a game of Warcraft. In Warcraft, you get better if you fight better opponents, so essentially, if you pass the test with a hottie on Tinder, your score gets better too. Ever wonder why you aren’t getting totally hot suggestions on Tinder? Well now you know why.